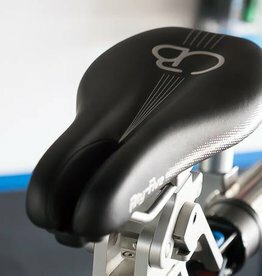 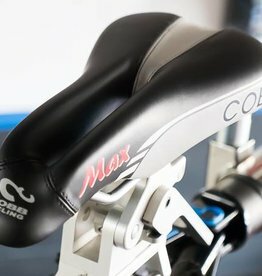 Cobb JOF Fifty Five triathlon saddle. 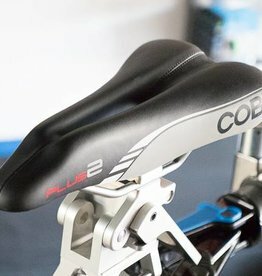 The Cobb SHC 170 saddle is a lightweight racing saddle for road, triathlon, or mountain biking. 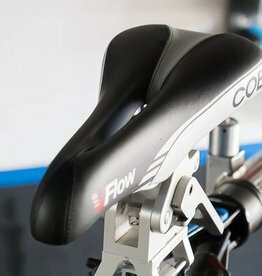 The Cobb V-Flow is a narrow racing saddle for road or triathlon cycling.